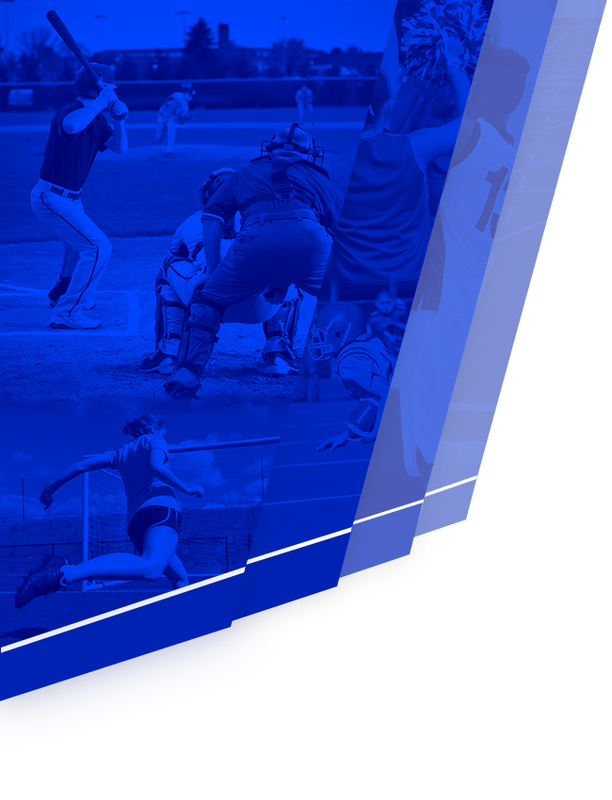 Created in 2012 to honor former athletic director Marlin Broek’s 29 years of service and dedication to Valley Christian and the athletic program, the Broek Athletic Complex comprises all of Valley Christian’s state-of-the-art athletic facilities. Visitors are greeted to the complex by classic signage near the baseball field and gymnasium. 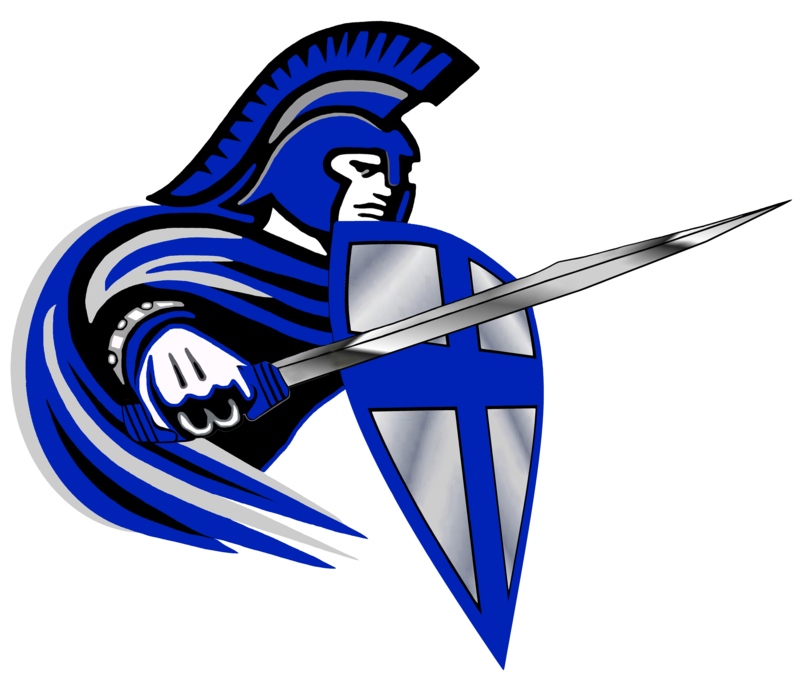 One of the original teachers at Valley Christian in 1982 and the athletic director until 2012, Broek developed the Trojan athletic program into one of the top in the state. 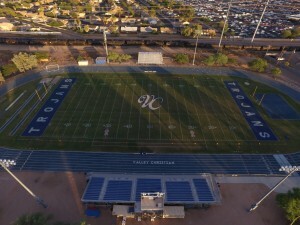 Under Broek’s leadership from 1982 through 2012, Valley Christian athletic teams won a staggering 60 state championships, fifth-most of any high school in the State of Arizona during that time. 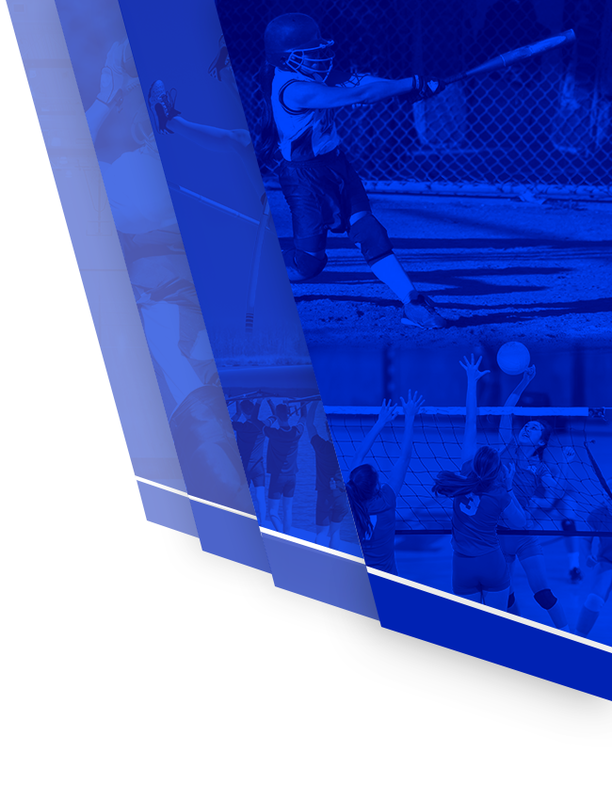 In addition to the 60 state championships and 115 region titles, the athletic program has been awarded numerous honors for not only overall quality, but also for sportsmanship and for the support given to and success of the women’s athletic program. 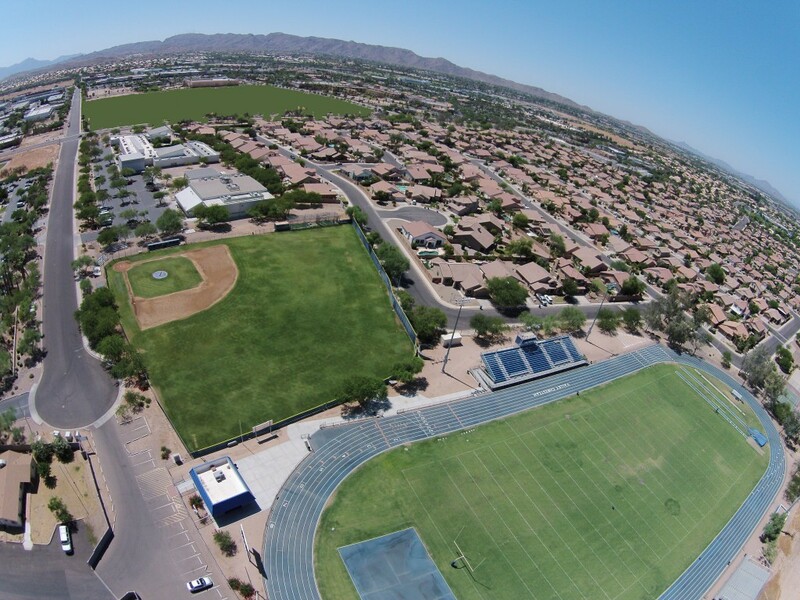 For descriptions of all of the facilities in the Broek Athletic Complex at Valley Christian High School’s campus, continue reading below. Opened on the east end of campus in 2001, Benson Field plays host to the Trojan football, soccer and track & field teams. Named after longtime teacher and the first football coach in program history, Bernie Benson, the field is quaintly tucked between the main campus, neighboring homes and the railroad tracks. The opening of the field in 2001 was played in front of an overflow crowd despite a downpour of rain and was televised live across the state as the Arizona High School Game of the Week. The first play saw Trojan star Quinton McCoy take the opening kickoff for a touchdown and a quick first score on the new field. Encircling the field is one of the finest all-weather tracks in the state and is known for its quick times and comfortable running. Resurfaced in 2011, the track is a constant reminder of the Trojans’ unparalleled success not only in Arizona, but in the nation, when it comes to Track & Field. The Trojans have won a state-high 29 state track & field championships since 1985. The girls program won a national record 15 consecutive state titles between 1996 and 2010. The track is named after hall of fame track & field coach Dan Kuiper. Kuiper is one of the state’s all-time winningest coaches in any sport. He stepped down as head coach in 2014 to serve as the school’s administrator. In 2015, Benson Field was featured in a New Balance commercial starring Dustin Pedroia, Jenny Simpson and Kenny Mayne. The first building on the school’s Chandler campus, the Bradley Gym was built in 1997 as a gift of former Tempe mayor Elmer Bradley to Valley Christian High School. 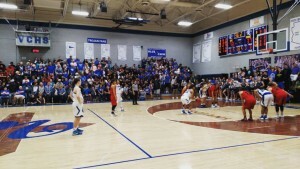 The gym has seating for more than 530 people plus temporary seating options and is the home court for the Trojan volleyball, basketball and wrestling teams. The facility also hosts chapels, numerous school events, junior high games and tournaments. In addition to the main court, the building also features three locker rooms, a training room, state-of-the-art weight room, cheer room and athletic offices. Tradition meets the most modern technology in Bradley Gym. Lining the walls of the gym are the Trojans’ 62 State Championships and 27 State Runner-up finishes. The 408 square foot mural of a cross and Trojan helmet, shield and sword breaking through the gym wall with the picturesque Superstition Mountains in the background is an iconic feature of the gym. When game time comes it is hard to not notice the home-court advantage as the lights dim and the video board fires up with an intro video. The in-game experience is equally impressive and features current game stats, passionate Trojan fans and students and some of the top cheerleaders in the state. 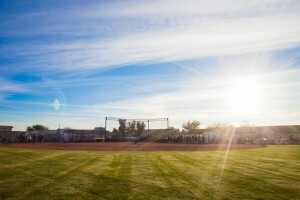 The newest facility on campus, the softball field opened in 2014. Located on the corner of Galveston and 56th Street, one of the state’s finest fields serves as a gateway to the Valley Christian campus. A state-of-the-art scoreboard was gifted to the school in longtime VCHS faculty member and coach Al Nelson’s honor and was installed in right center field. The Trojan softball team broke in the field in 2014 with not only a win in the opening game, but a no-hitter. That year also experienced an unprecedented state championship game run by VCHS. The Trojans finished runner-up, dropping an extra-inning contest. The facility also provides additional parking for special events at the school. Connected to the west side of the Bradley Gymnasium along with the coaches offices and cheer room is the Jimmy Cottrell Sports Performance room. The state-of-the-art facility is named in remembrance of 2004 Valley Christian graduate James “Jimmy” Cottrell who passed away suddenly in 2006. 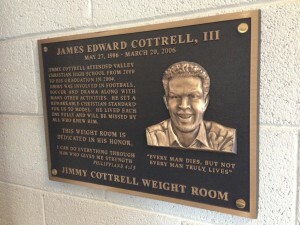 A bronze plaque adorns the entrance to the weight room and reminds current Trojan students and staff of Jimmy’s legacy and dedication to Christ. In addition to sports performance for our athletic teams, weight training classes are also offered for course credit at Valley Christian and are held in the facility. When it opened in the early 2000s, the Arizona Republic called it the finest high school facility in the state and rivaling that of many small-colleges. On the walls encircling the weight room are pictures of past championship teams, school records and murals depicting Valley Christian spiritual, athletic and academic life. Located at the northeast end of campus, just north of Benson Field, are the school’s tennis and outdoor basketball courts. Used primarily for PE classes, the courts are also made available by Valley Christian to the neighborhood to the north of the campus. The complex features several outdoor basketball courts and two tennis courts.